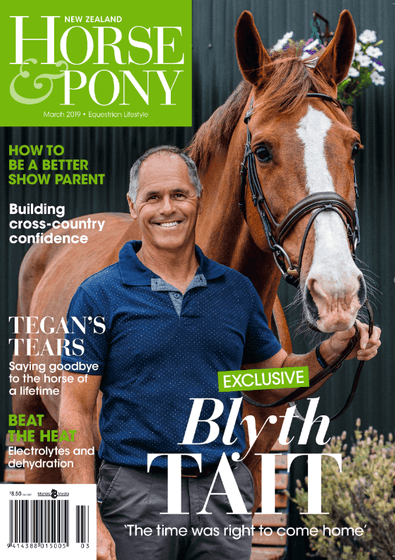 New Zealand Horse and Pony is the magazine for all sectors of the equestrian community. Established in 1959, it is the leader in its field, with a core group of top class, expert contributors and photographers and a small, dedicated and knowledgeable specialist staff, who produce a quality magazine equal to its international peers. personalities, new products, and has specialist coverage of sport horse breeding, training, veterinary and nutrition matters. Aspects of equestrianism include dressage, show jumping, eventing, driving, endurance, polocrosse and polo.